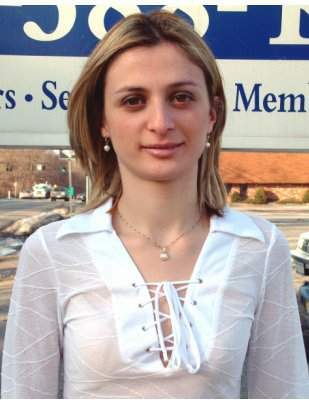 Beauty Ladys Blogs: Rusudan Goletiani smart and pretty. Rusudan Goletiani smart and pretty. She is the most beautiful chess player. 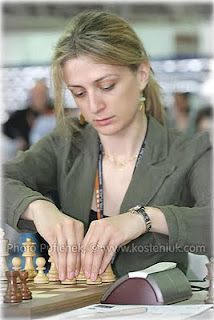 Rusudan Goletiani won the 2005 U.S. Women's Chess Championship and Women's Chess Champion for the Americas (North and South America combined). He has reached the Women's FIDE title of International Grandmaster. He now lives in Westchester County in the state of New York.